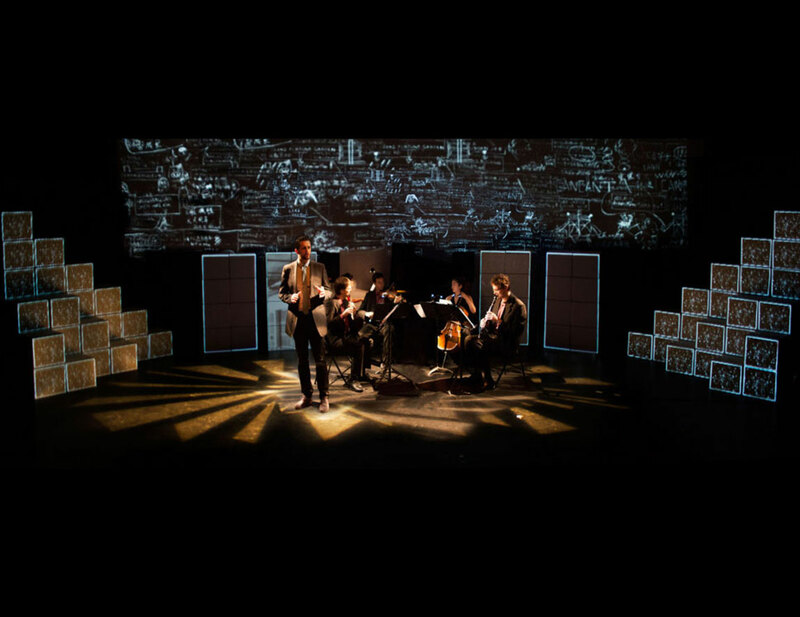 CreArtBox is devoted to presenting new chamber music, working closely with commissioned composers. 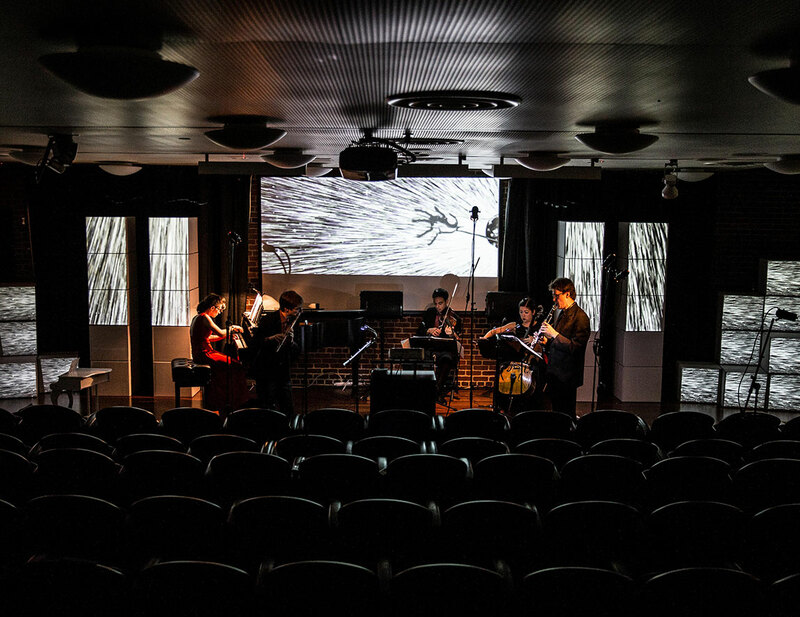 In this performance, CreArtBox will perform Awave, which blends years of opera, symphonic and chamber music performances with multimedia sound design and soundtrack composition. And also music for flute and piano by Poulenc, Copland, and Meredith Monk. PLAY is a collaboration between filmmakers Augusta Palmer & Chris Arnold, composer Greg Karnilaw, and the acclaimed musicians and composers of CreArt Box. This program of short films and live music is about the magic and immersion of play – musical, solitary, or collaborative – and is designed for children of all ages. 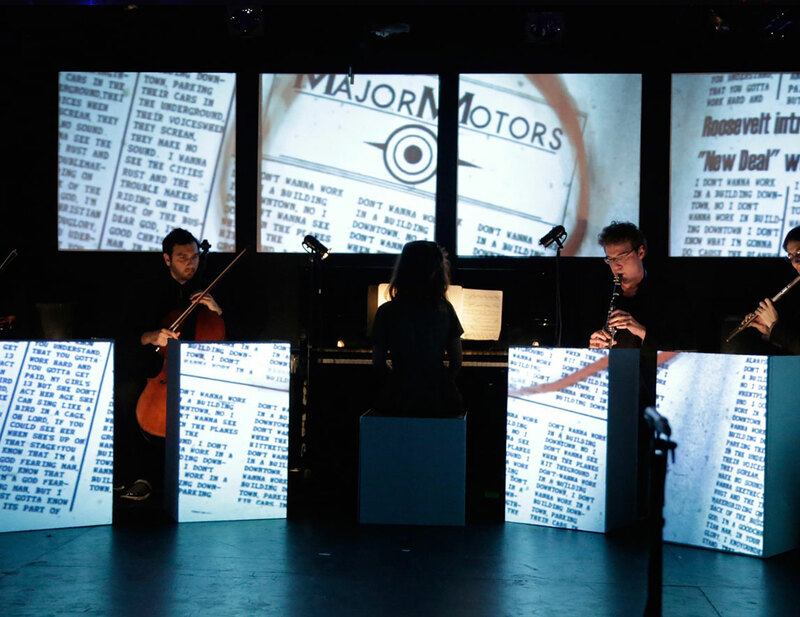 The third concert, titled “Just As They Are”, will present the full core ensemble of CreArtBox (flute, clarinet, violin, cello and piano) with a full scale set design and a unique visual approach. This will be the grand finale of the CreArt Festival. Repertoire will include music by Anna Clyne, Joshua Penman, Johannes Brahms, Marcps Fernandez, Georg Philipp Telemann, and David Lang. 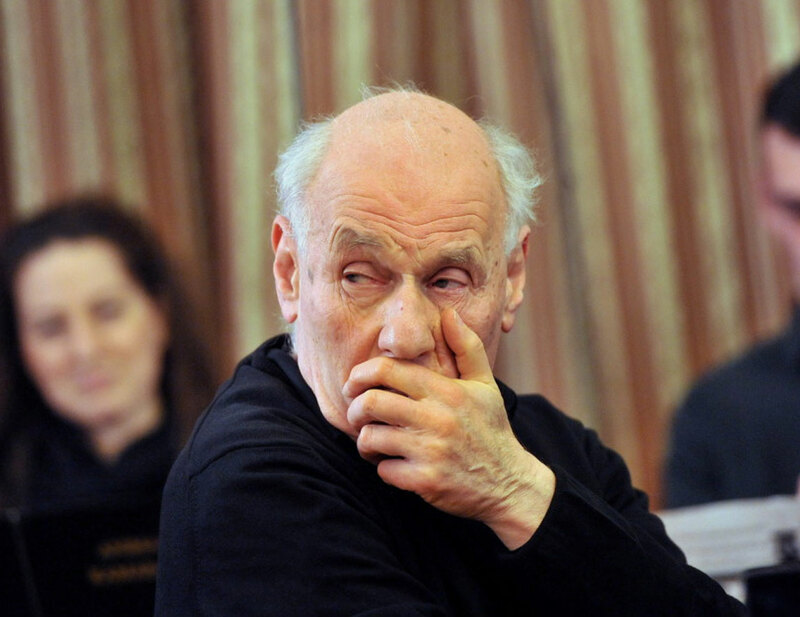 The festival will host the presentation of Guillermo Laporta’s Awave, which blends years of opera, symphonic and chamber music performances with multimedia sound design and sound track composition. 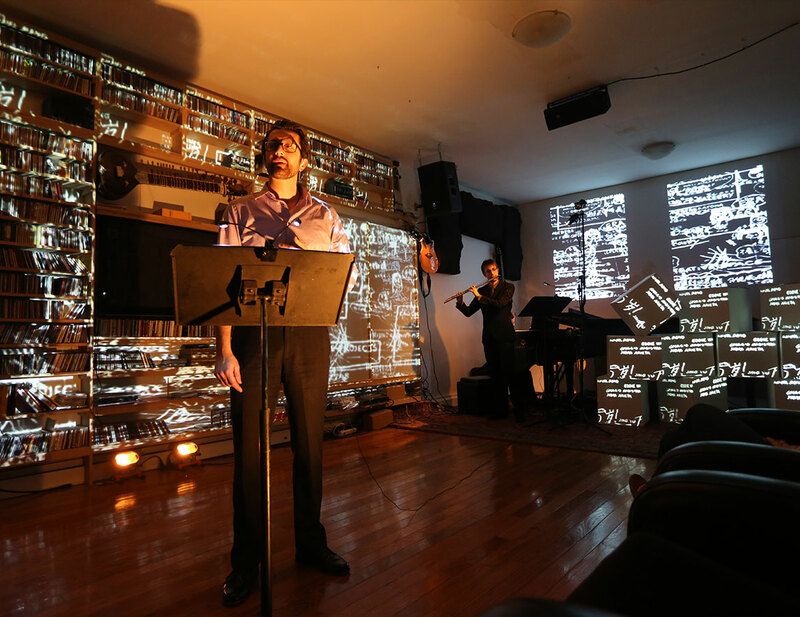 The performance will present a collection of pieces written for VR experiences, theatrical sound design and video games. 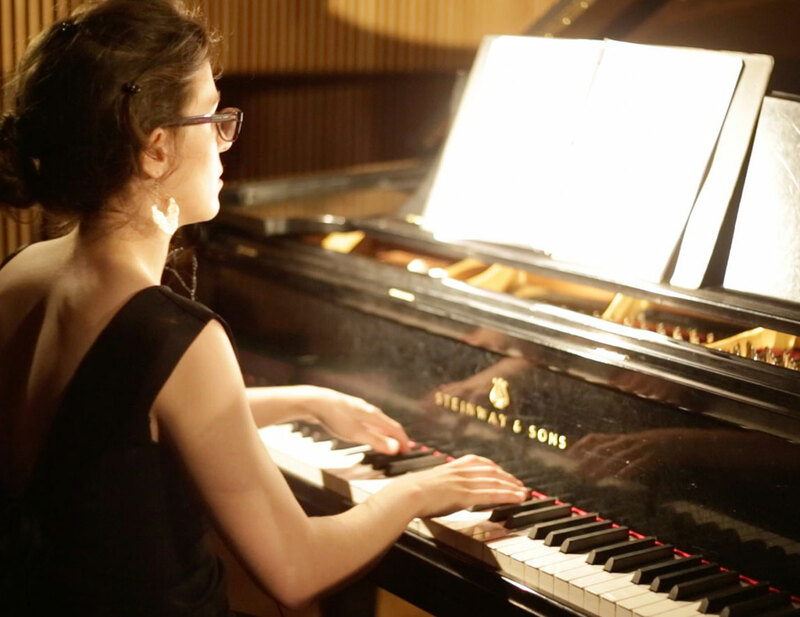 It will also feature the world premiere of 10 new pieces for flute, piano and electronics. “Folk Culture”, will explore music written for violin, cello and piano, and popular tunes in classical music. Repertoire will include Beethoven’s Kakadu variations op. 121a, Rachmaninoff’s Trio Elegiaque number 1, Franck Martin’s Trio on Irish Folk Tunes, and Dvorak’s Dumky Trio. Music by Massenet, Chaminade, Faure, Franck, Debussy, and Gounod. Music by Massenet, Enesco, Bach, Faure, and Bartok. Guest Artists: Ransom Wilson and the Train Bleu. Music by Gustav Mahler and Martin Bresnick. CreArtBox continues its mission working with living composers presenting a new piece by Joshua Penman. Music: Beethoven, Kakadu variations op. 121a, Bryce Dessner, Murder Ballades, Debussy, transcription of Prélude à l’après-midi d’un Faune and Joshua Penman, Moontides (World Premiere). In this occasion, CreArtBox will count with a special collaboration with the Beethoven specialist, Lewis Lockwood. Music by Claude Debussy, Bela Bartok, and Ottorino Respighi. Music by John Cage, David Lang, Rachmaninoff, Telemann, Guillermo Laporta, Florent Schmitt, and JP Jofre. Music by Rachmaninoff, Haydn, Albéniz and Marcos Fernández. Music by David Lang, Anna Clyne, Timo Andres, Joshua Penman, A. Dvorak, G. P. Telemann and more. 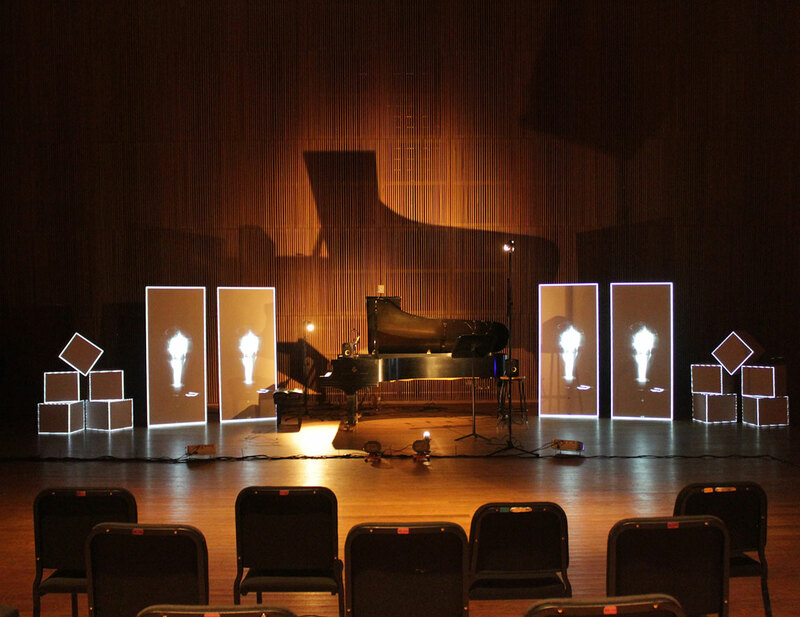 Visuality merges live classical music, visual art, and technology to explore how light and sound intersect in their purest forms. Music by Respighi, Bartok and more. Guest Artist: Todd Reynolds, Luke DuBois, and Marcos Fernández. Music by Todd Reynolds, Frank Martin, Marcos Fernández and more. Music by Joshua Penman, Philippe Gaubert, Sebastian Currier, Beethoven, Judd Greenstein and more. This new ensemble will record the Sonata in G minor by Claude Debussy and the Sonata in B minor by Ottorino Respighi transcribed for flute and piano. 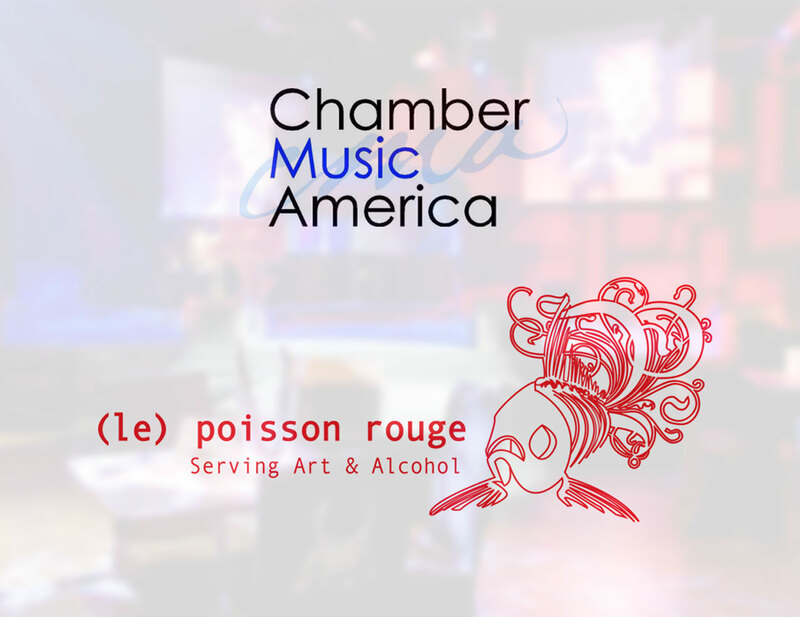 CreArtBox will present a sneak peak of the new production EXCESS as part of the Chamber Music America Annual Conference. 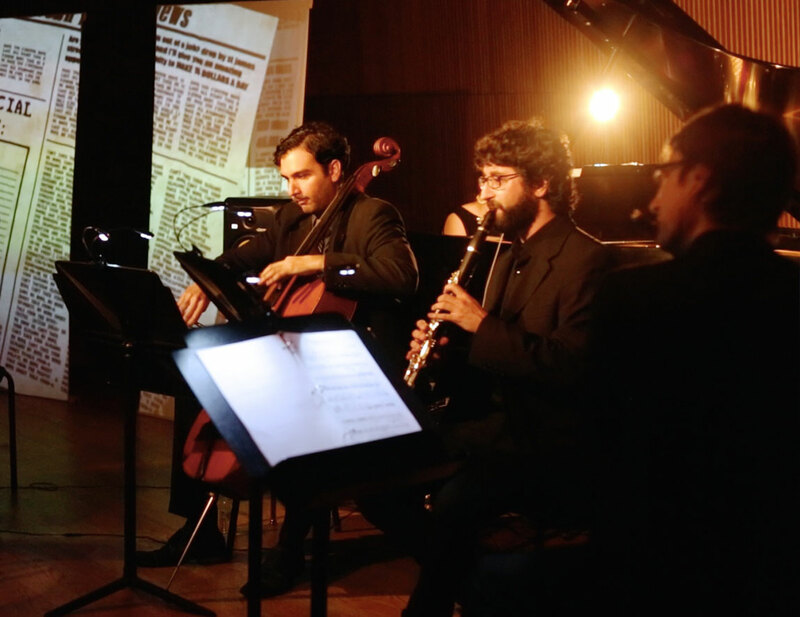 du:oh re-imaging the chamber music arts in the 21st century. Inspired by centuries of artistic tradition yet focused on a distinctly modern presentation, du:oh combines music, visual art and lighting designs for a reviving artistic experience. This ensemble combines the deep emotional heart of Josefina Urraca (piano) with the imaginative mind of Guillermo Laporta (flute). Together they develop with new arrangements and commissions for this ensemble. 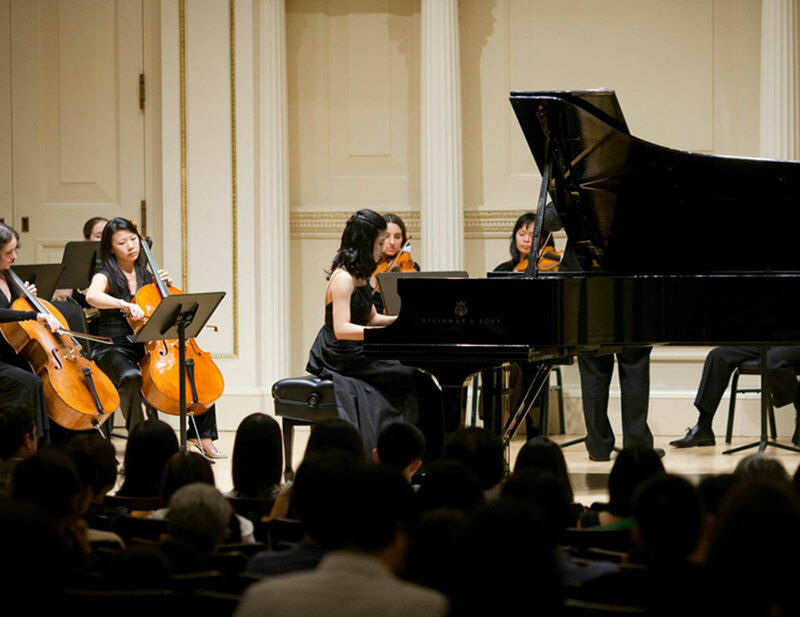 The New York International Music Competition was established to encourage young artists to pursue their study in music; to support young artists to showcase their talent in world class venues; and to provide opportunities to work with elite orchestras and ensembles. 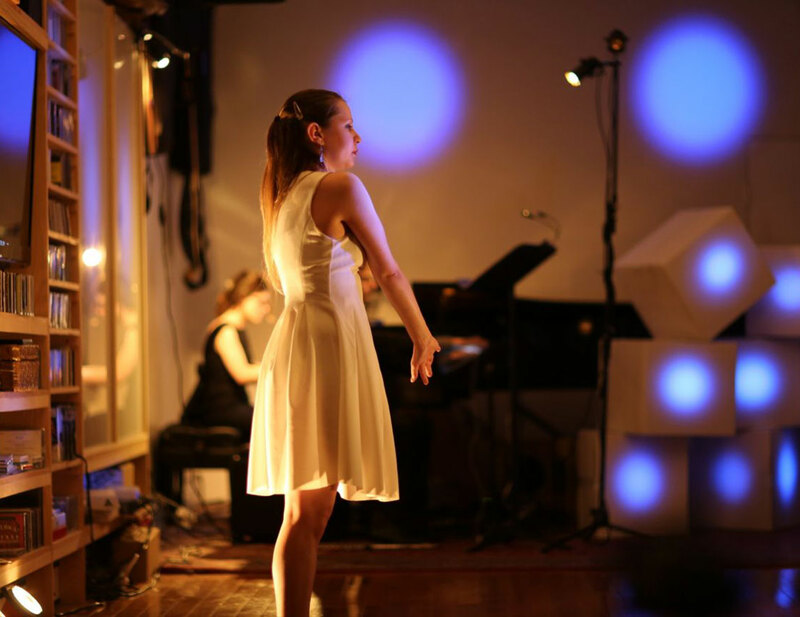 We encourage all talented youth to demonstrate their musical potential. CreArtBox presented VISUALITY 6 with Josefina Urraca (piano and creative producer), Yves Dharamraj (cello), Keir Keir Gowilt (violin), Anton Rist (clarinet), Rick Cekovsky (actor), Morgelyn Tenbeth Ward (dancer), Jason Fok (light designer) and Guillermo Laporta (flute, director, and set/projection design). 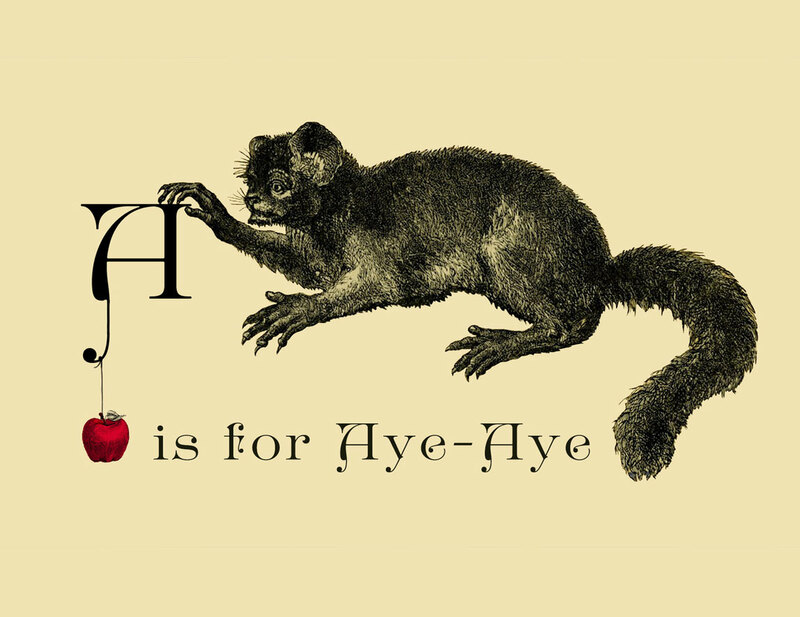 A young girl brings 100 years of images to life when she befriends an aye-aye, a lemur from Madagascar, in the New York Public Library’s Picture Collection. CreArtBox presented VISUALITY 5 with Josefina Urraca (piano and creative producer), Yves Dharamraj (cello), Keir Keir Gogwilt (violin), Anton Rist (clarinet), Rick Cekovsky (actor), Morgelyn Tenbeth Ward (dancer), Jason Fok (light designer) and Guillermo Laporta (flute, director, and set/projection design). CreArtBox presented VISUALITY 5 with Josefina Urraca (piano and creative producer), Miho Zaitsu (cello), Keir Gogwilt (violin), Anton Rist (clarinet), Rick Cekovsky (actor), Morgelyn Tenbeth Ward (dancer), Jason Fok (light designer) and Guillermo Laporta (flute, director, and set/projection design). Read full review at BYT Magazine, at Washington City Paper and watch video with the best moments. CreArtBox presented VISUALITY 5 with Josefina Urraca (piano and creative producer), Miho Zaitsu (cello), Keir Keir Gogwilt (violin), Anton Rist (clarinet), Rick Cekovsky (actor), Morgelyn Tenbeth Ward (dancer), Jason Fok (light designer) and Guillermo Laporta (flute, director, and set/projection design). View photos by Forrest Leo. CreArtBox presented VISUALITY 3 with JP Jofre (bandoneon) Yves Dharamraj (cello), Doori Na (violin), Tagore Gonzalez (clarinet), Rick Cekovsky (actor), Morgelyn Tenbeth Ward (dancer), Josefina Urraca (piano and creative producer) and Guillermo Laporta (flute, director, producer and set/light/projection designer). 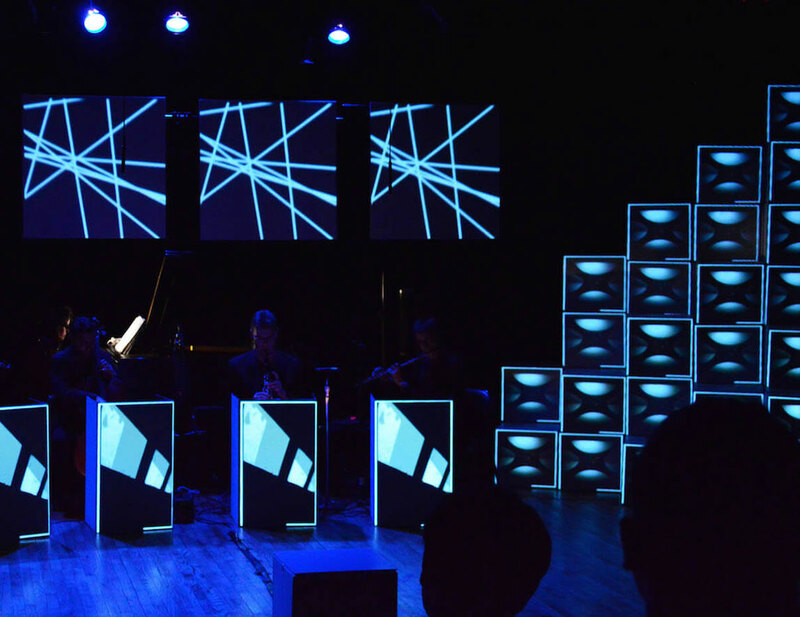 CreArtBox performed at Spectrum with Yves Dharamraj (cello), Doori Na (violin), Tagore Gonzalez (clarinet), Rick Cekovsky (actor), Morgelyn Tenbeth Ward (dancer), Josefina Urraca (piano and creative producer) and Guillermo Laporta (flute, director, producer and set/light/projection designer). Masterclasses with Rita Wagner and Ferenc Rados. CreArtBox presented VISUALITY 2 with Rick Cekovsky (actor), Morgelyn Tenbeth Ward (dancer), Josefina Urraca (piano and creative producer) and Guillermo Laporta (flute, director, producer and set/light/projection designer). 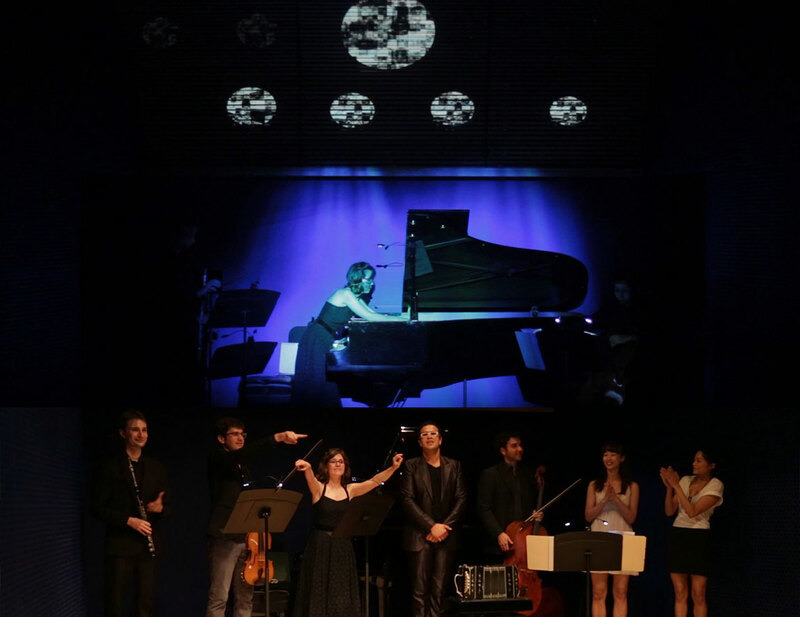 CreArtBox presented VISUALITY 1 with Hanna DeBlock (soprano), Josefina Urraca (piano and creative producer) and Guillermo Laporta (flute, director, producer and set/light/projection designer). 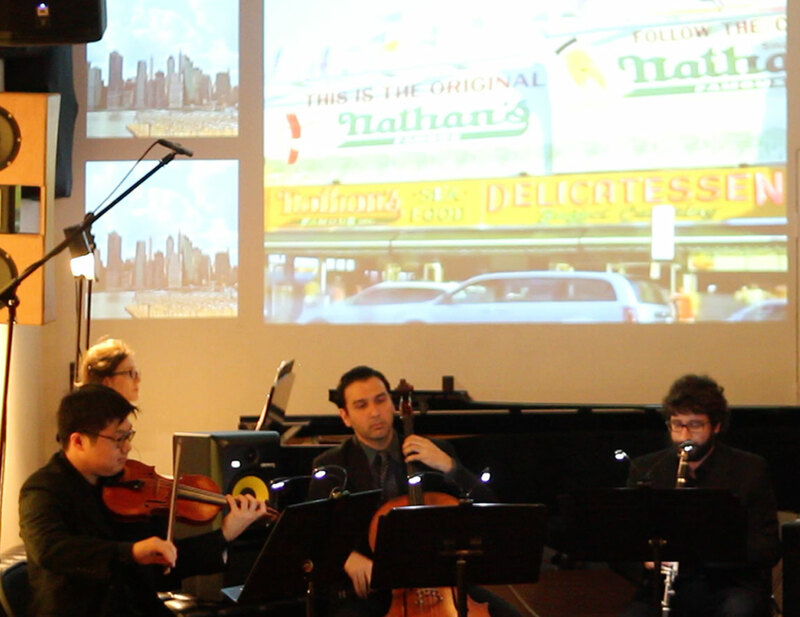 This performances was the debut in New York of this group with JP Jofre (bandoneon/composer), Yves Dharamraj (cello), Nathan Schram (viola), Josefina Urraca (piano and creative producer), Guillermo Laporta (flute, stage, lighting and projection design), Eve Chan (choreographer & dancer), Yung-Li Chen (choreographer & dancer), Julia Griffin (painter) and Samuel Krichmar (illustrator).